Something slightly different this week. 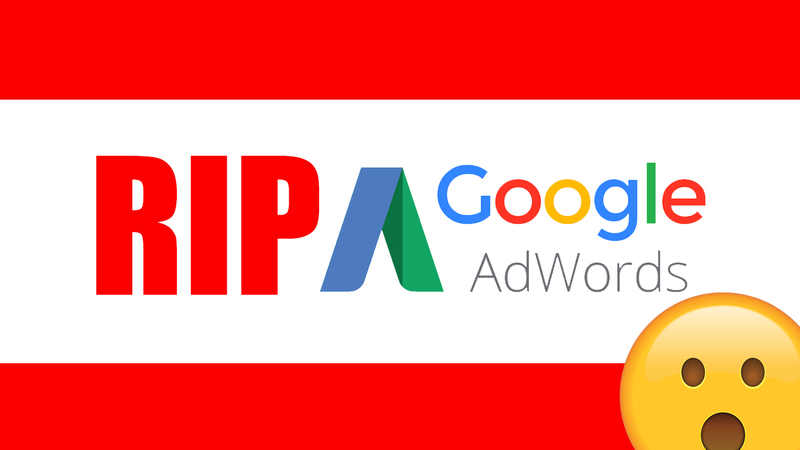 This real-time infographic shows the sheer scale of the traffic that goes to Google properties. 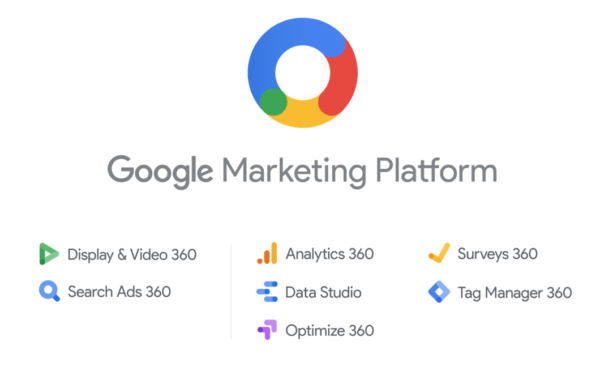 With constantly updating numbers you really get a sense of the size of Google and how much data they process , and the massive opportunity that is being missed by businesses not currently advertising on the platform.